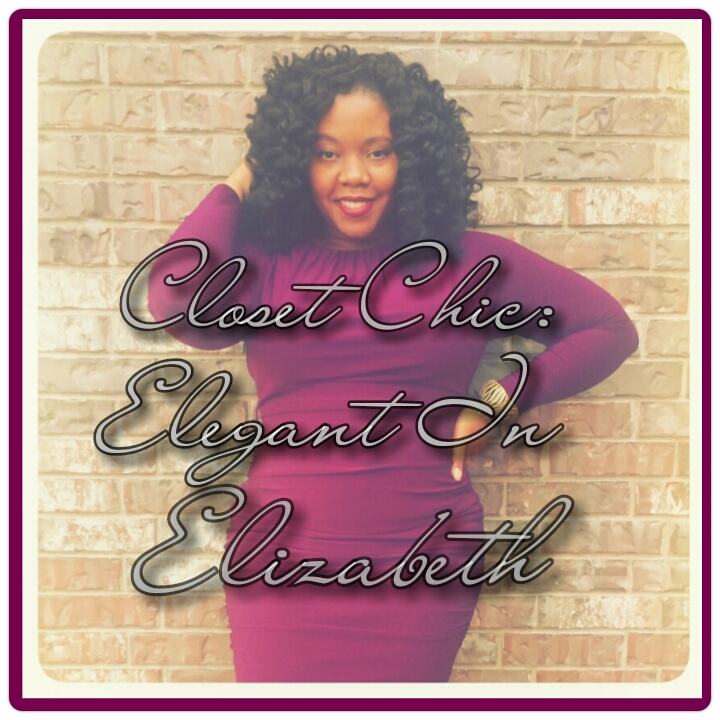 Closet Chic: Elegant In Elizabeth – Lovely.Multifaceted.Chic. I am super excited about sharing my first garment from Monif C Contemporary Plus Size Clothing. 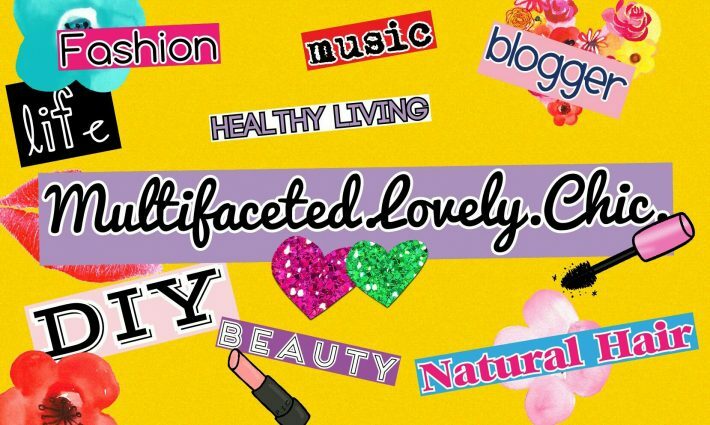 For those of you who have followed my blog I have featured some of Monif C’s fashion on the blog. The dress I am wearing is called Elizabeth. I got Elizabeth back in November on sale with a promotional discount which totaled right at $40 (original price $128). Her clothing is more on the pricier end for what I’m used to paying, but the quality of the dress is amazing. I didn’t wear the belt and chose to use a scarf instead. My shoes are from Just Fab and I got my scarf ($10) from a street vendor in French Quarters in New Orleans. Looks great on you! I haven’t tried that brand yet. Have you heard of pinupgirlclothing.com? This dress reminds me of some of their style & they have a similar price point. Thanks! I heard about pinup girl clothing. I will have to check it out.